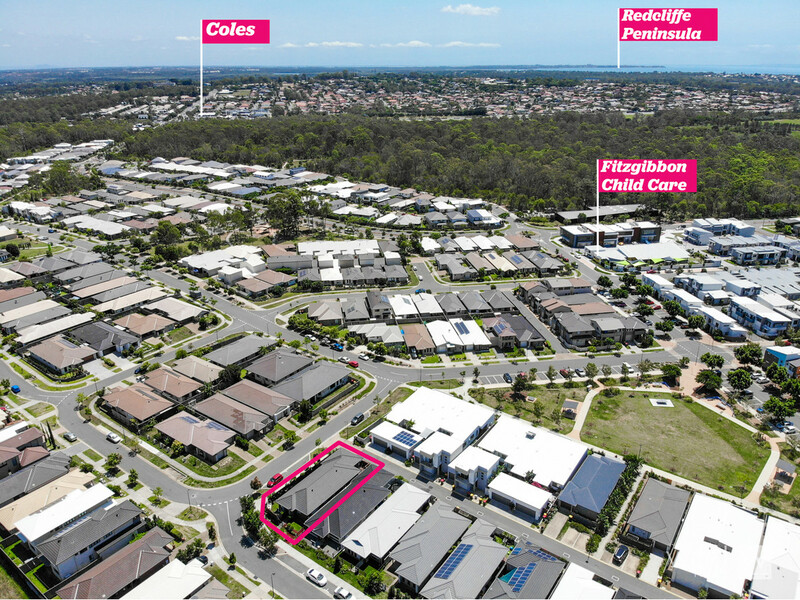 Premium Property, Premium Fitzgibbon Position! 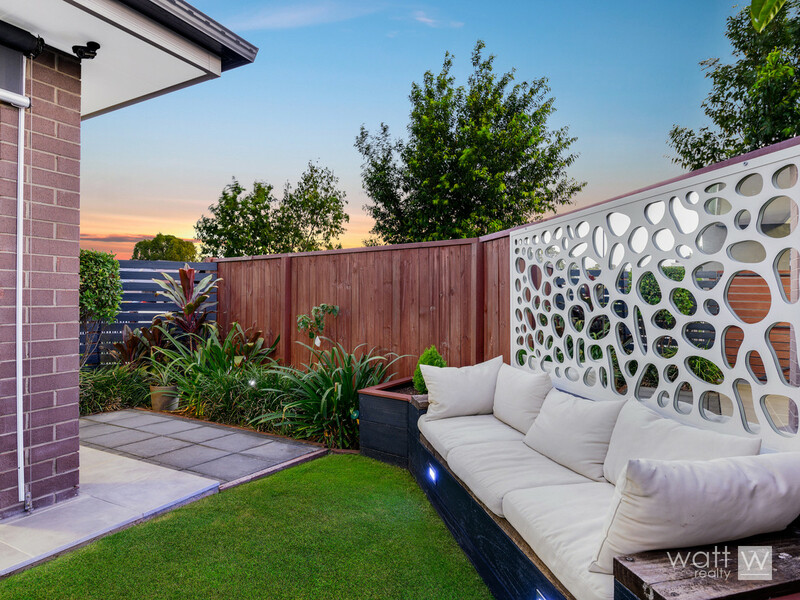 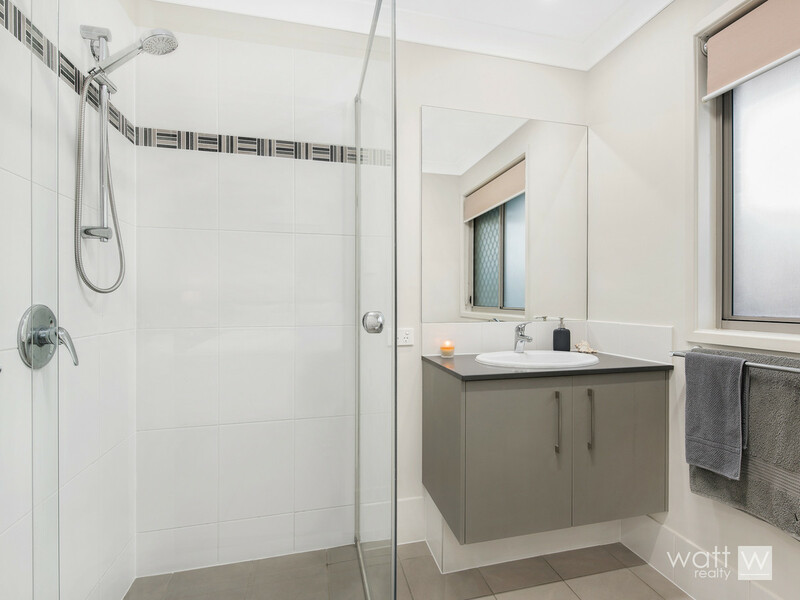 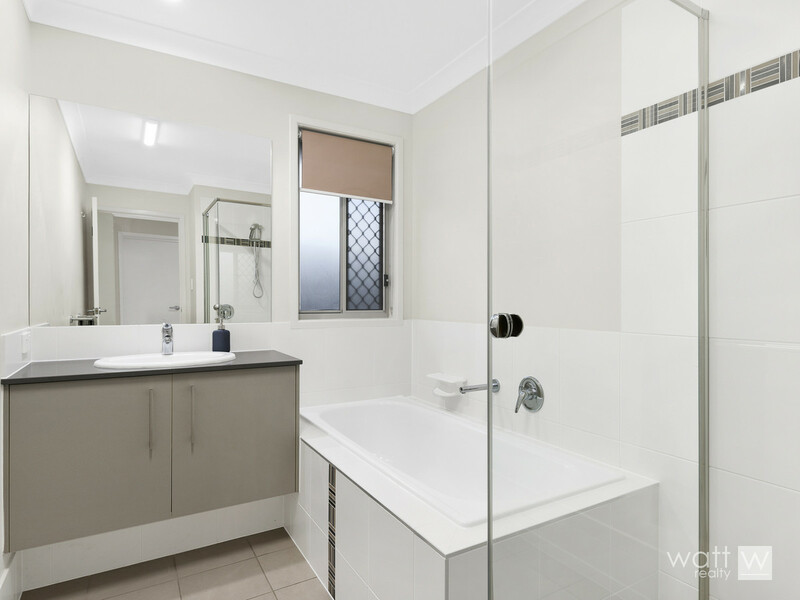 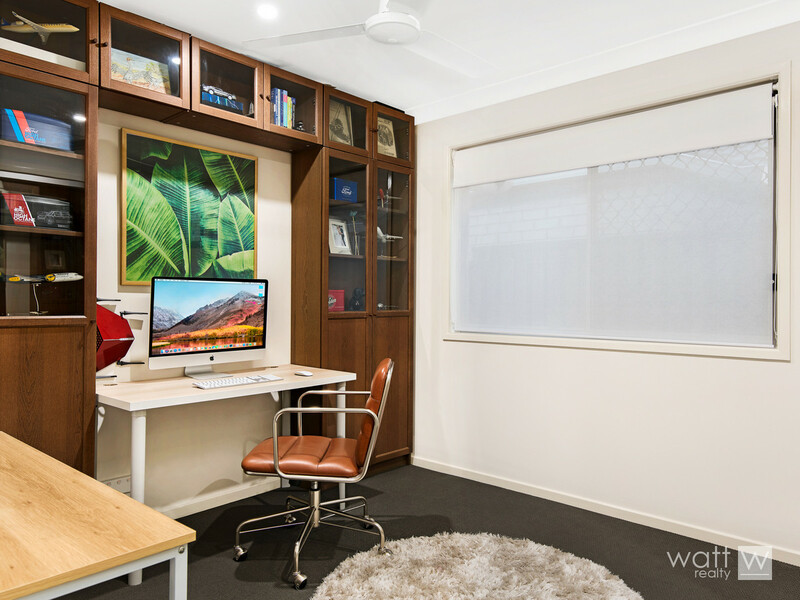 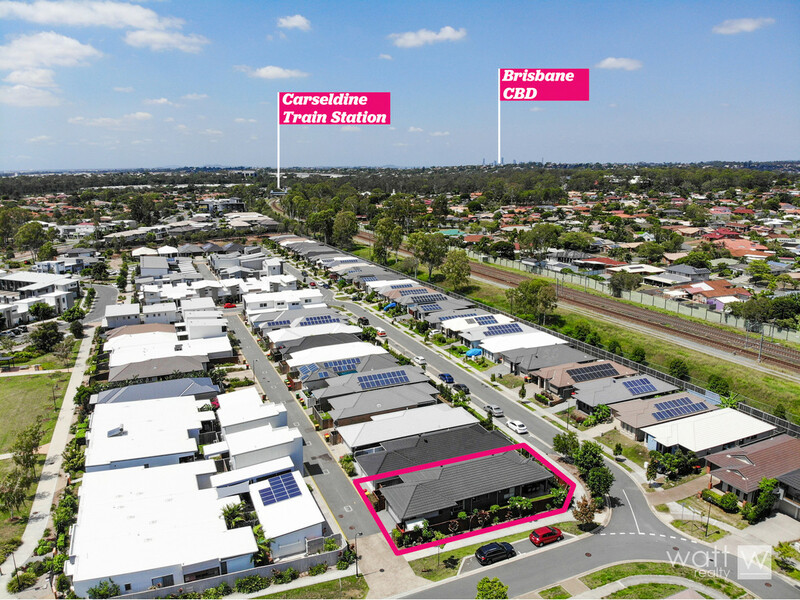 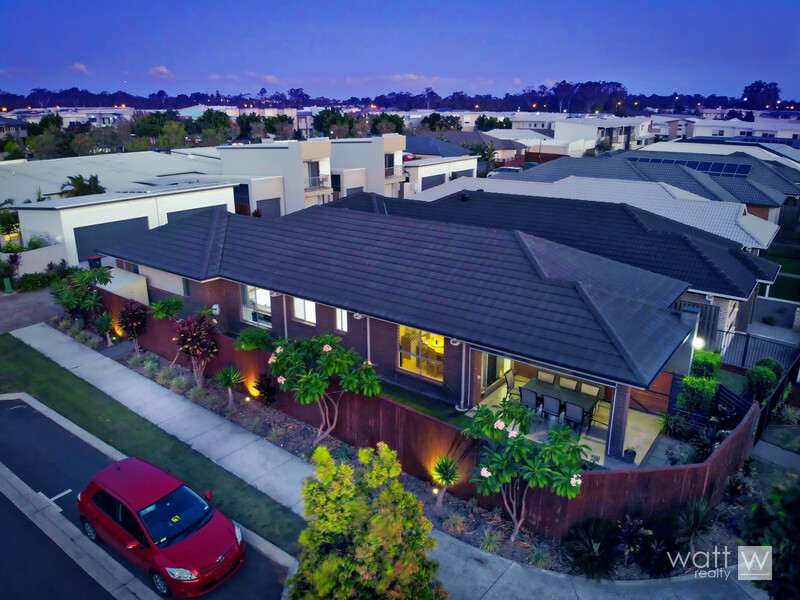 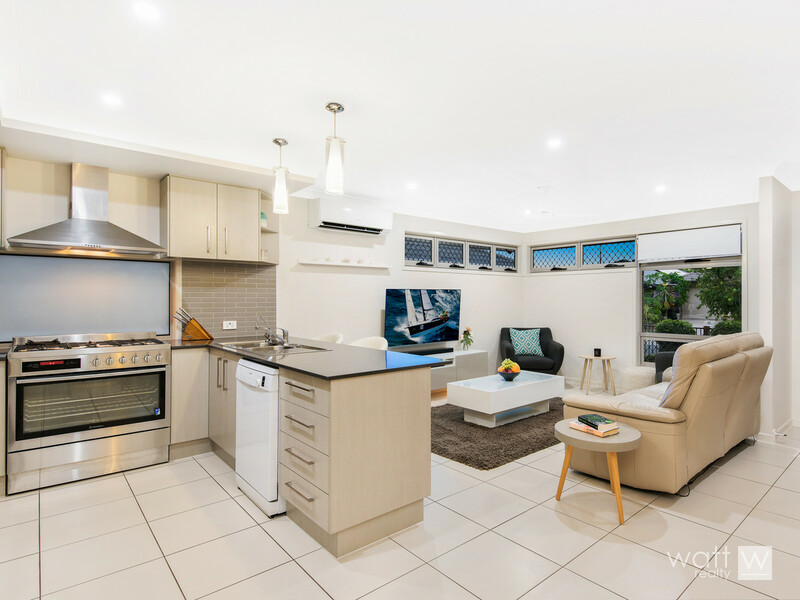 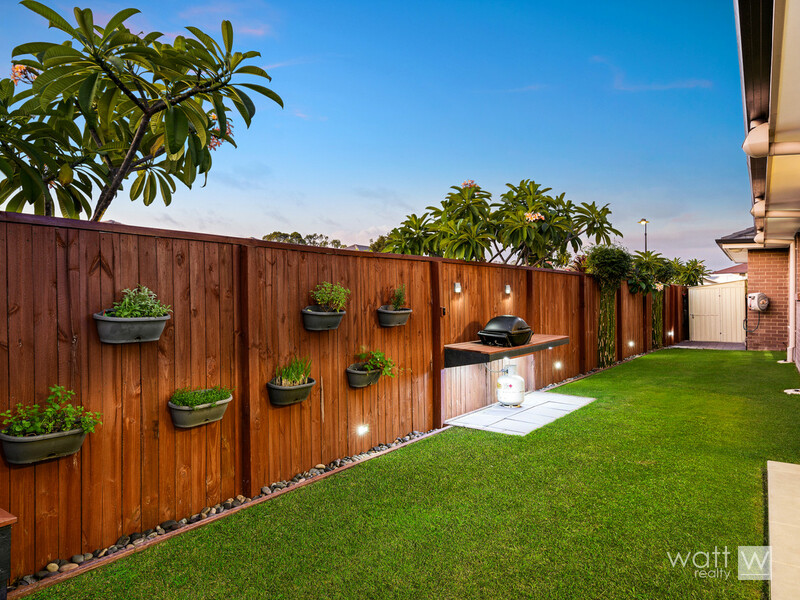 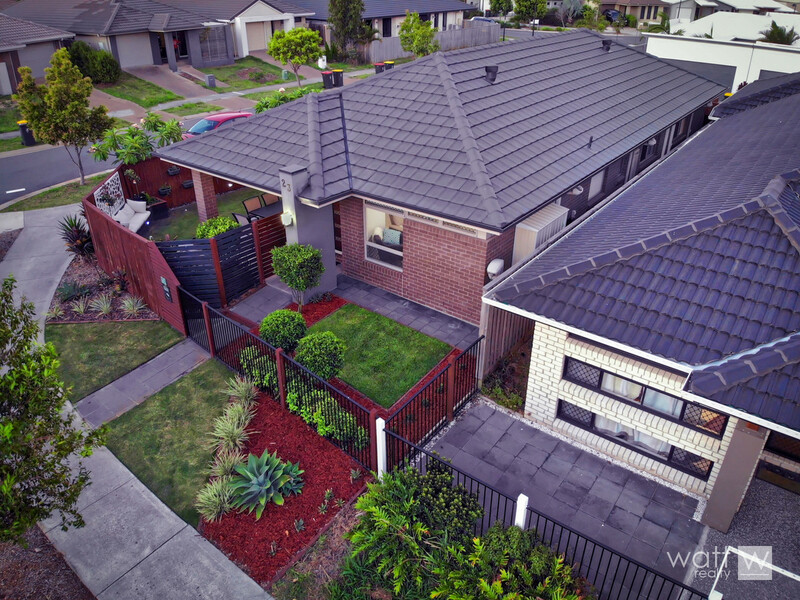 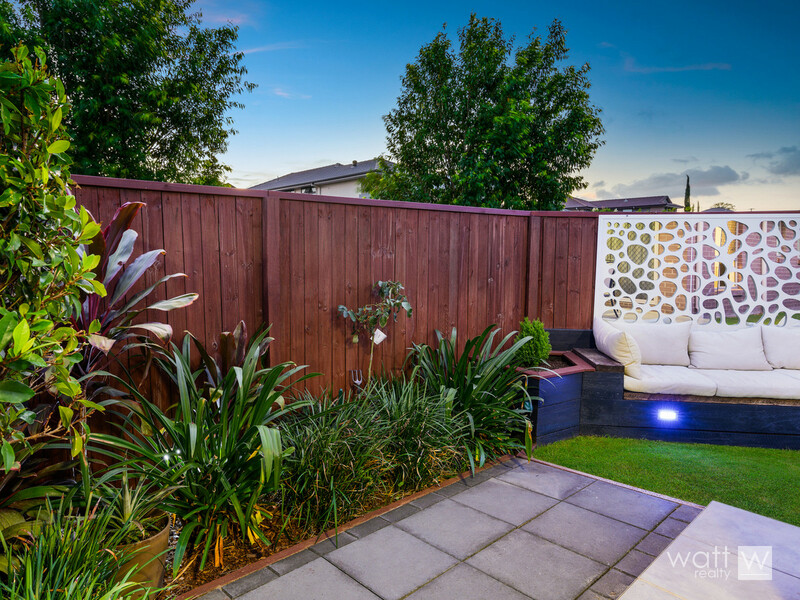 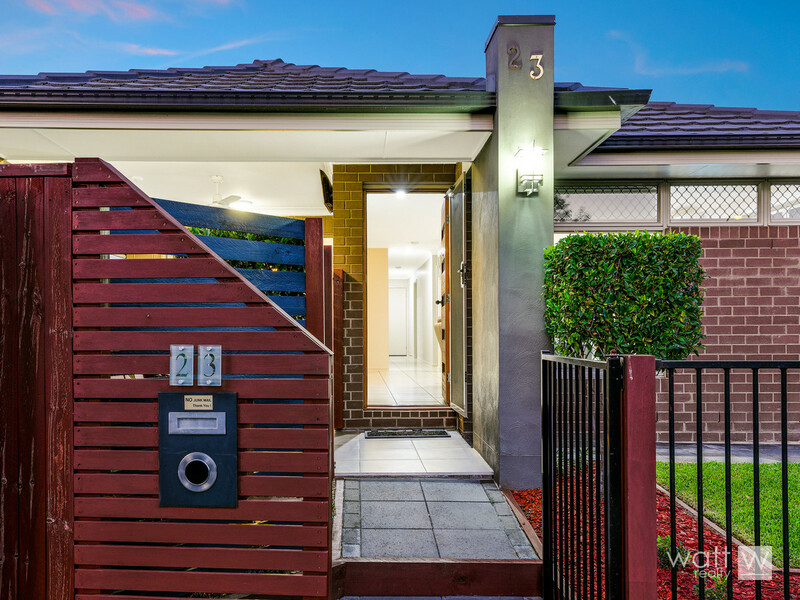 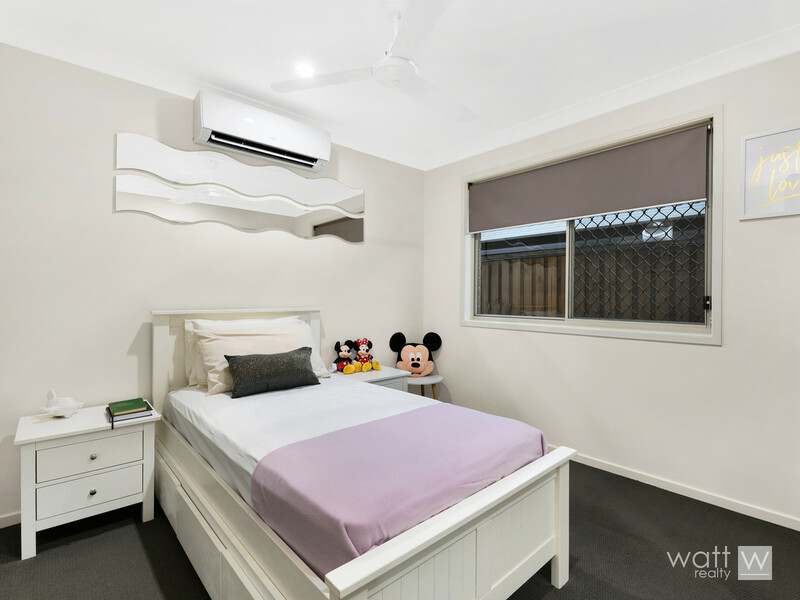 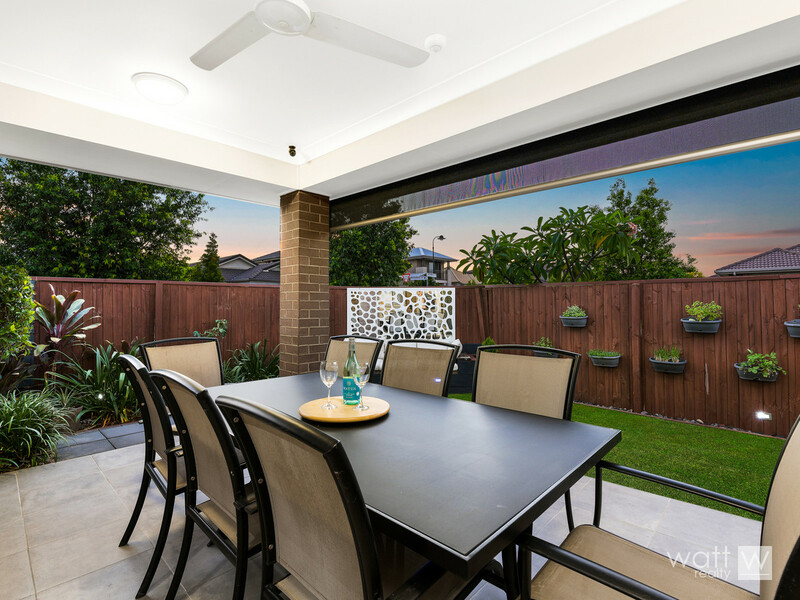 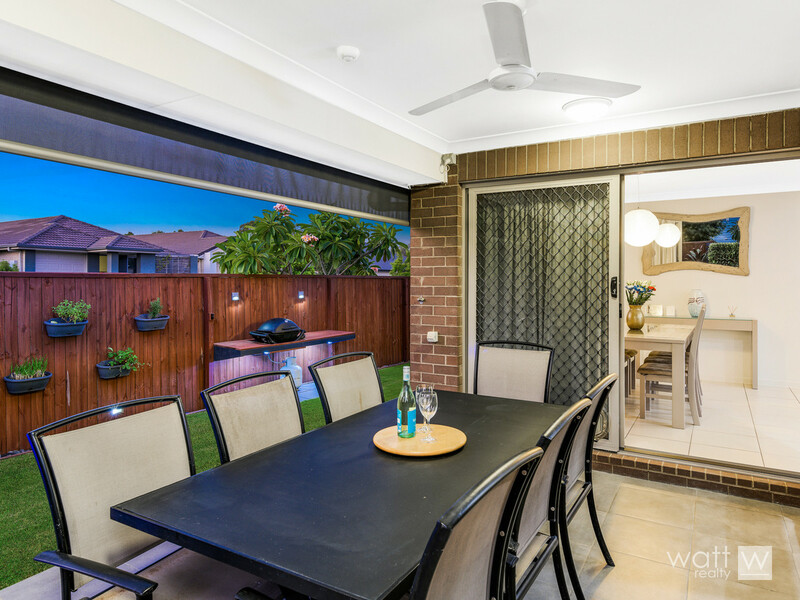 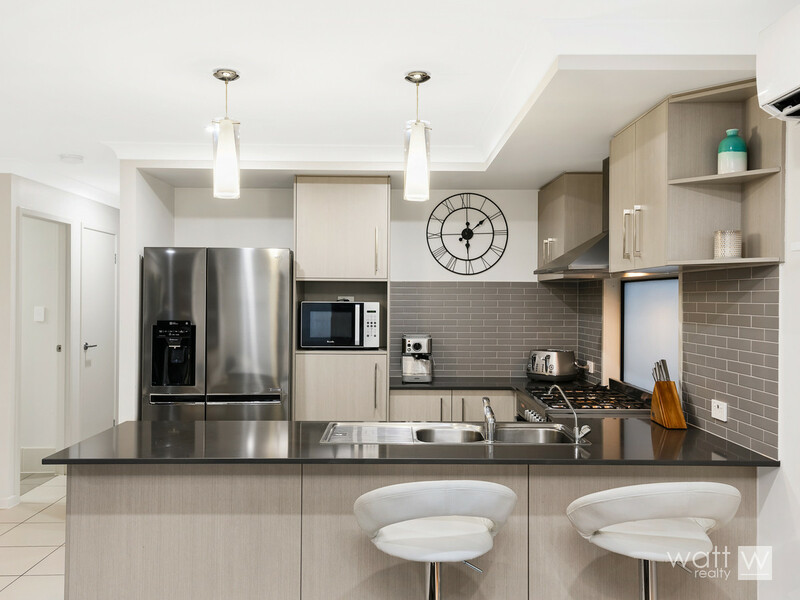 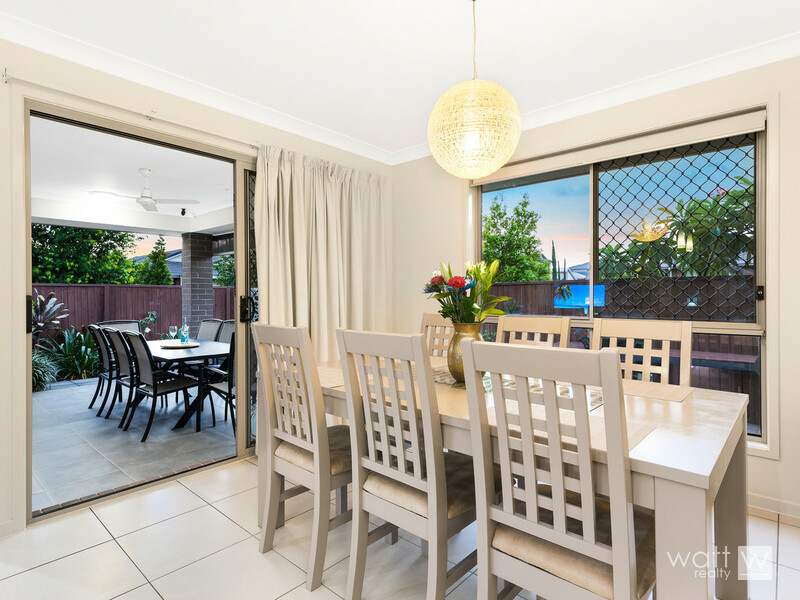 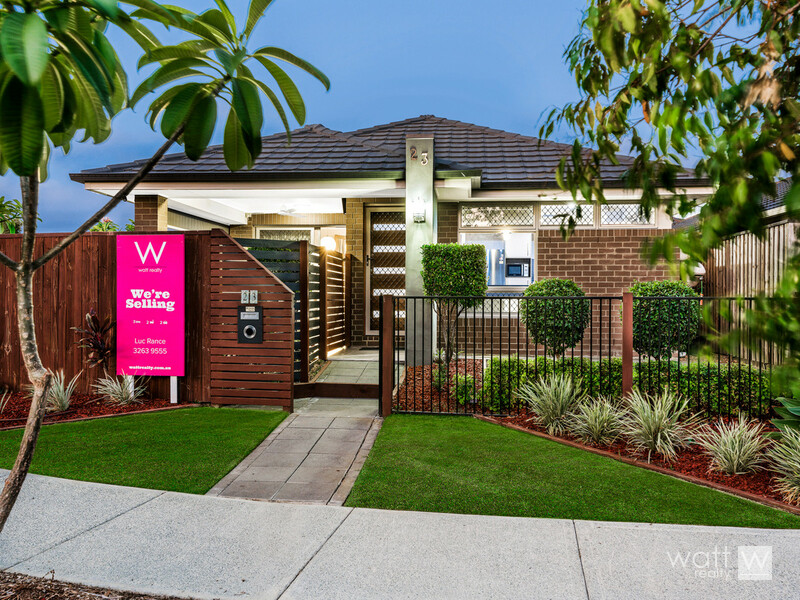 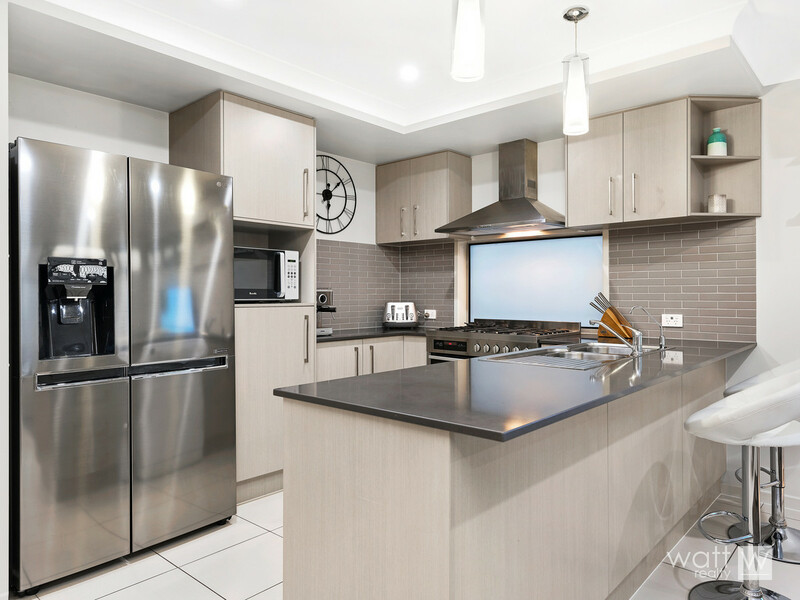 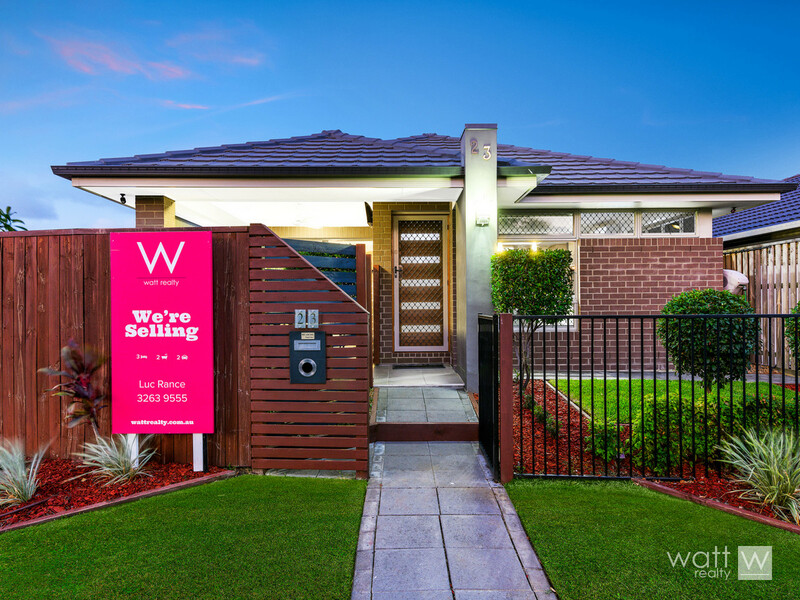 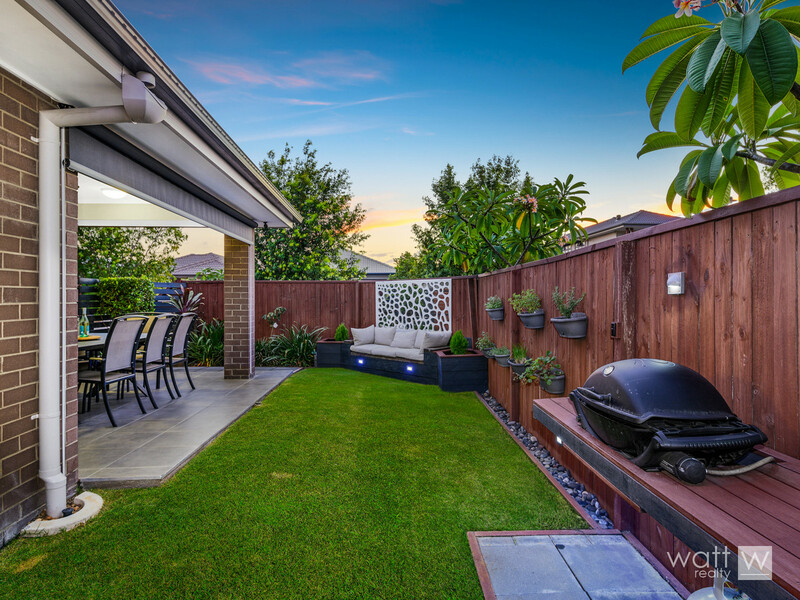 This high quality property in convenient Fitzgibbon position will provide anyone with a contemporary, well laid out and comfortable home that’s well set up for entertaining. 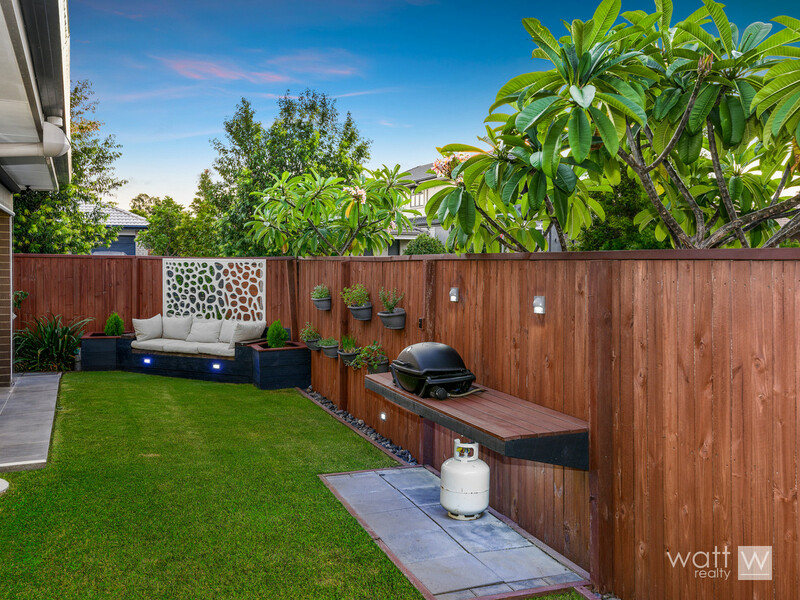 The covered outdoor area is simply fab adjacent to the beautifully finished gardens, and there’s an in-built barbie bench ready to go too! 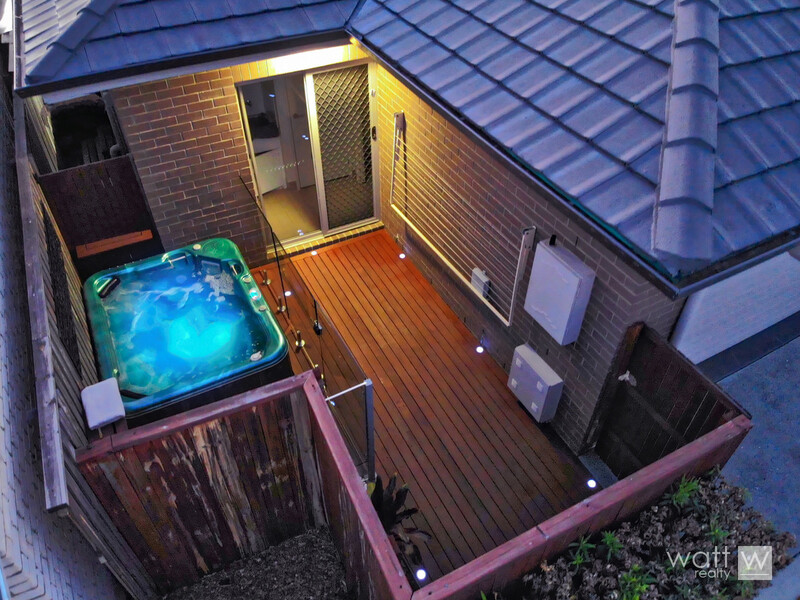 And after all that steak you can retreat to the 4 seater spa for some R&R. 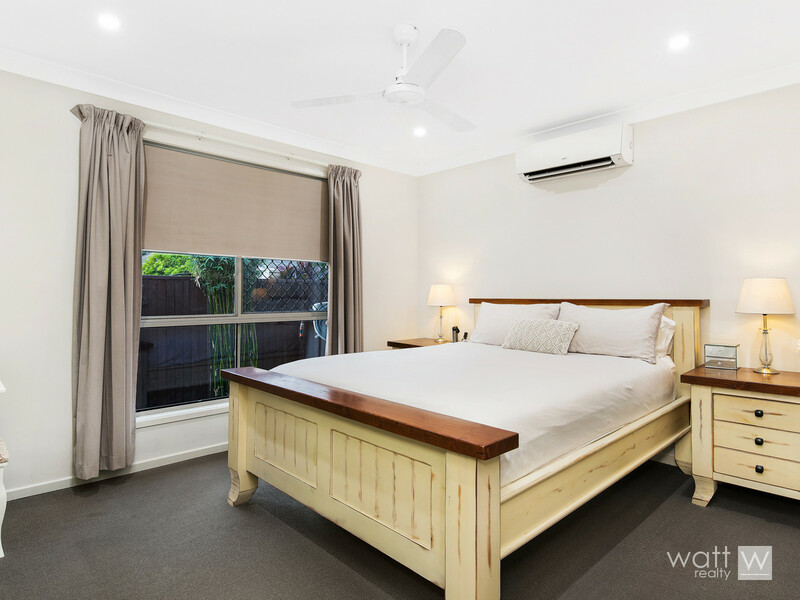 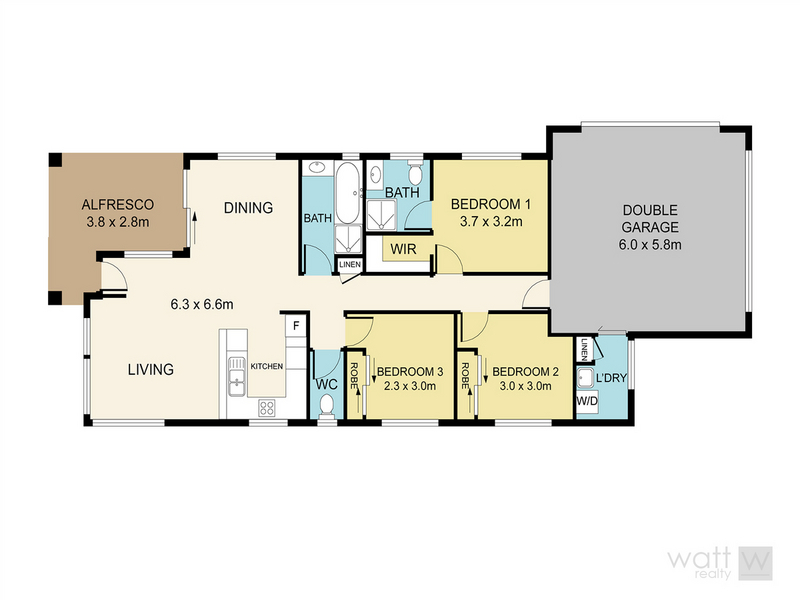 Inside you’ll find 3 built-in bedrooms (main with WIR), two modern bathrooms, a lovely kitchen with 6 burner gas stove, and a cosy living area with an in-built TV cabinet. 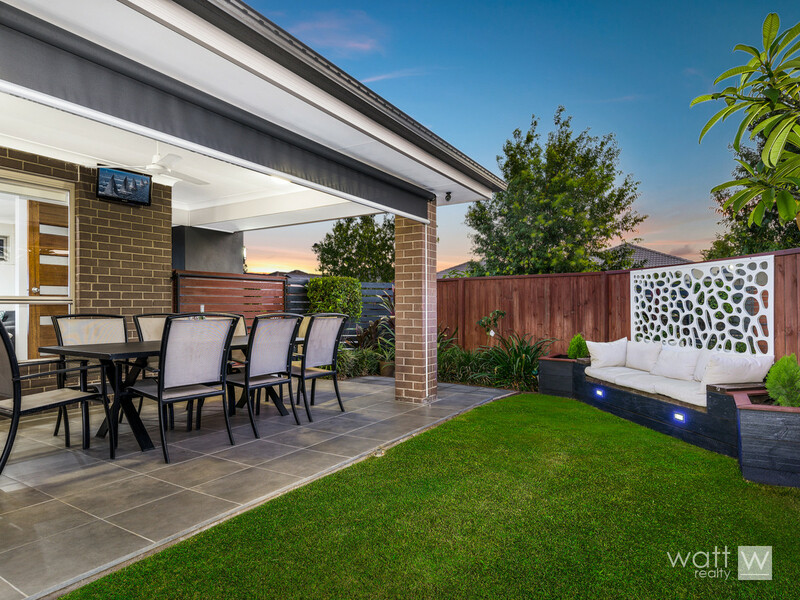 The kids will be chuffed with the NBN ready to go, and dad will be spoilt with a tradie-ready garage that’s got 2.4m high roller doors AND two big sheds as well! 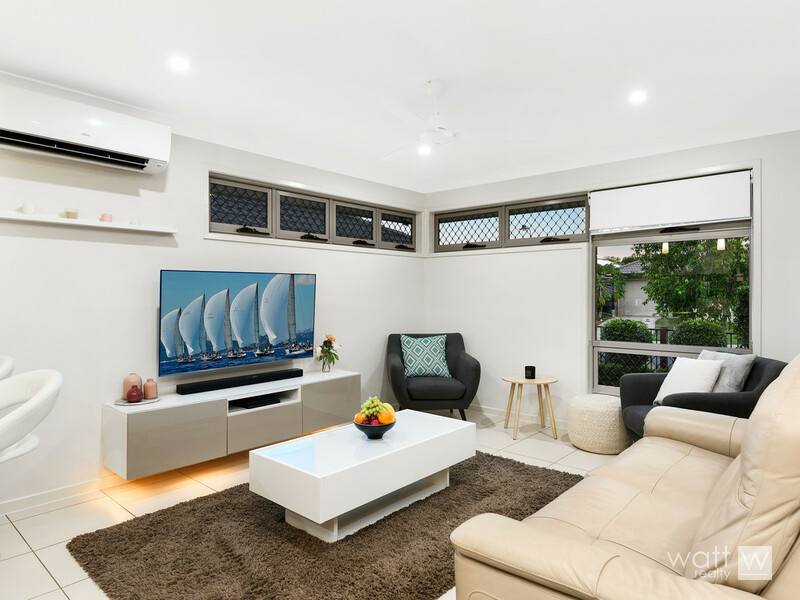 There’s so many features to love here: termimesh, aircon, fully automated watering system AND CCTV to the entire exterior. 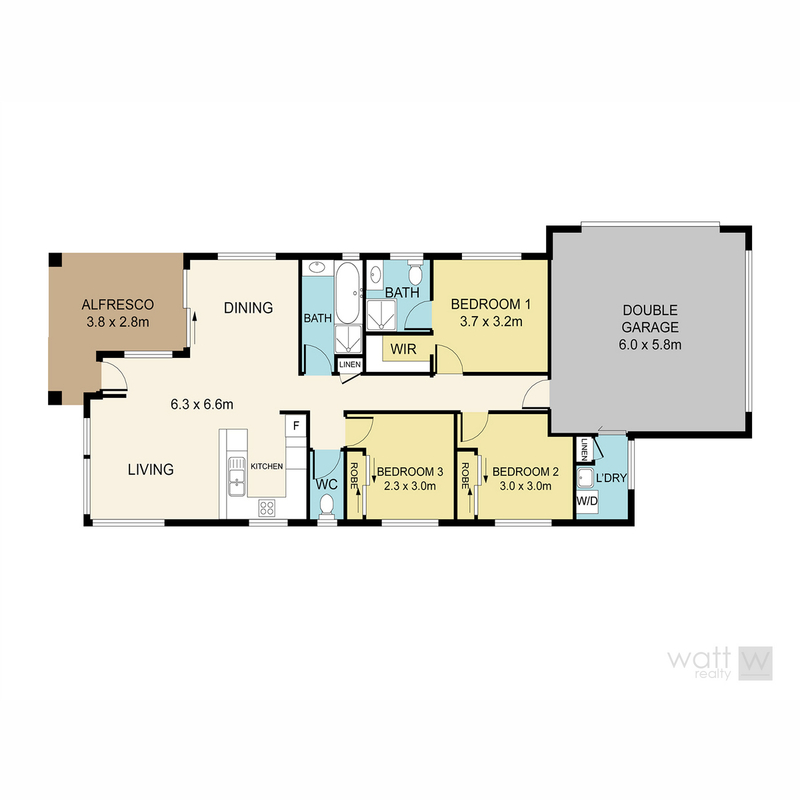 Heck this beautiful home has got style, security, entertaining AND position all sorted!